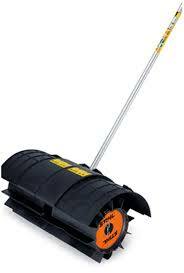 SKU: PULL BEHIND 36" LAWN AERATOR. Category: LAWN & GARDEN. 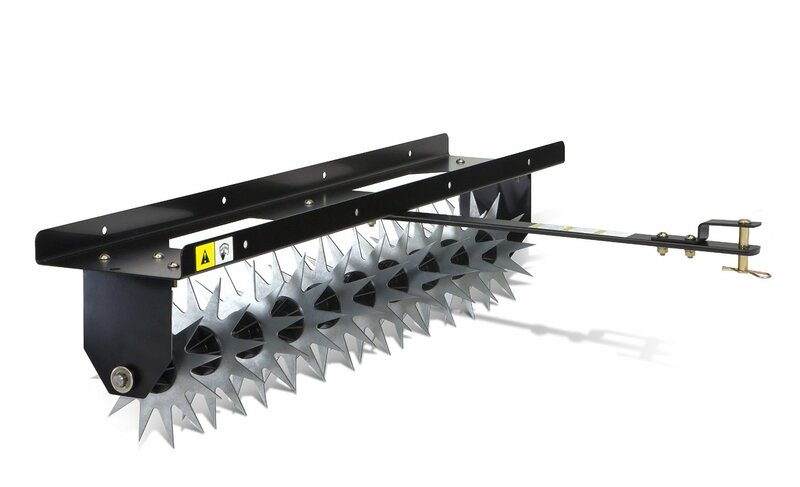 For lawns with minor to moderate soil compaction issues or for aerating prior to seeding or fertilizing in the spring and fall, the Agri-Fab 36 inch Spur Aerator can be the ideal tool. Aerate in a lawn’s high traffic areas to help reduce soil compaction and allow water, air and nutrients to get to the root system for a green and healthy lawn. This is the perfect tool for homeowners who want to start aerating their lawn for the first time.